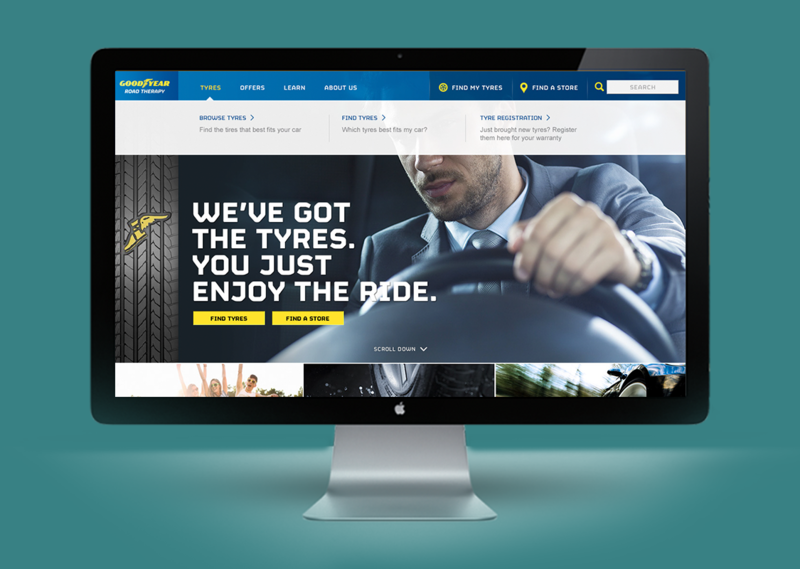 Goodyear is one of the world’s largest tyre companies. It employs about 68,000 people and manufactures its products in 50 facilities in 22 countries around the world. Its two Innovation Centers in Akron, Ohio and Colmar-Berg, Luxembourg strive to develop state-of-the-art products and services that set the technology and performance standard for the industry.